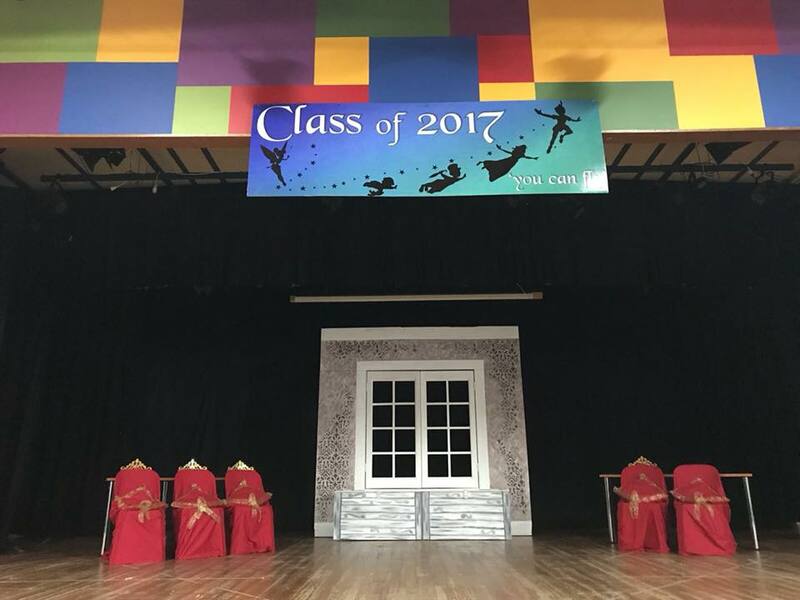 The OSPS graduating class of 2017 performed superbly, dressed exquisitely, danced and sang the evening away to bid farewell to their final year. 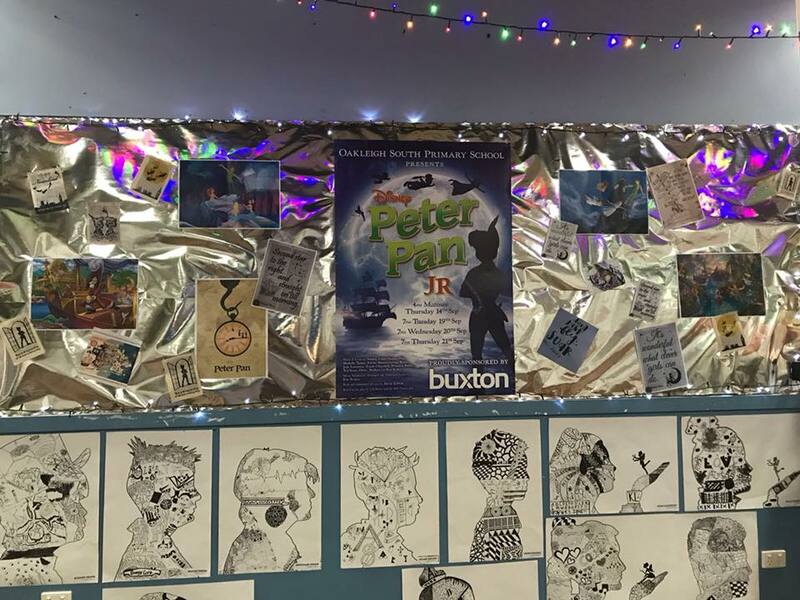 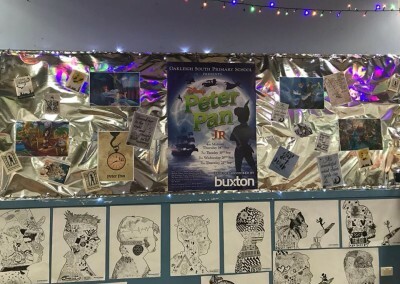 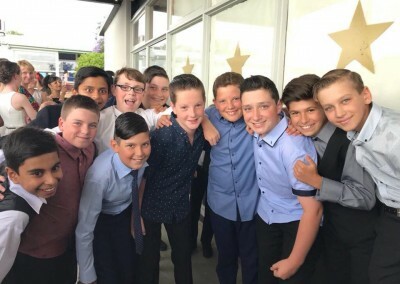 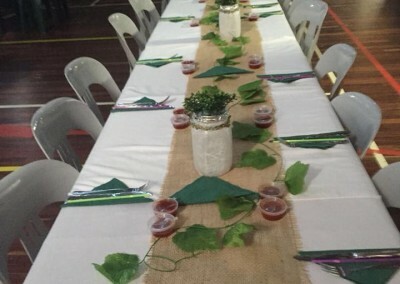 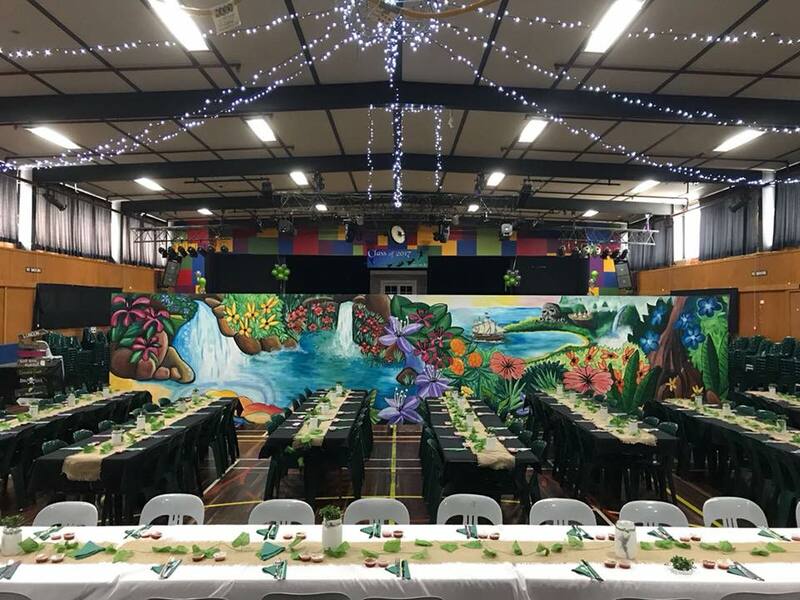 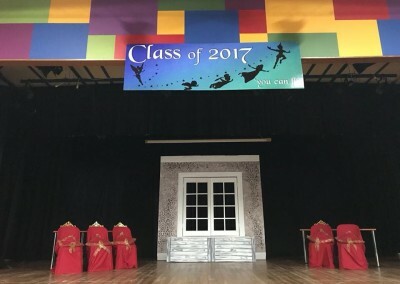 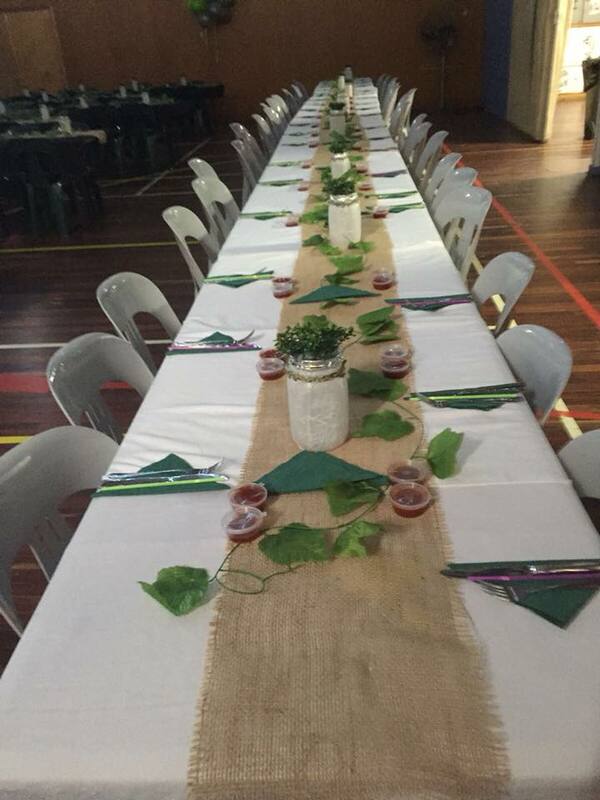 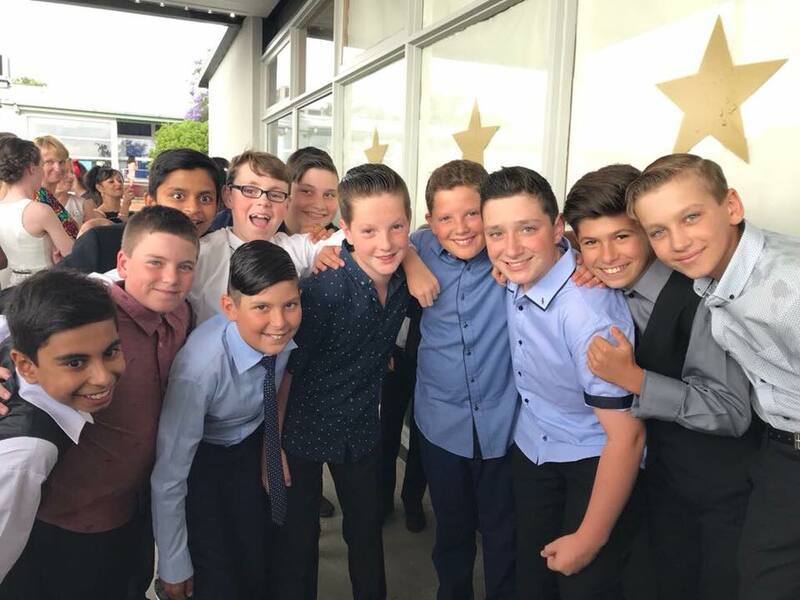 The hall and foyer was decorated in the Peter Pan musical theme and Parent Group and the Year 5 Parents hosted a wonderful dinner supplied by Guys Gourmet Catering. Well done to all the year 6 students and families.